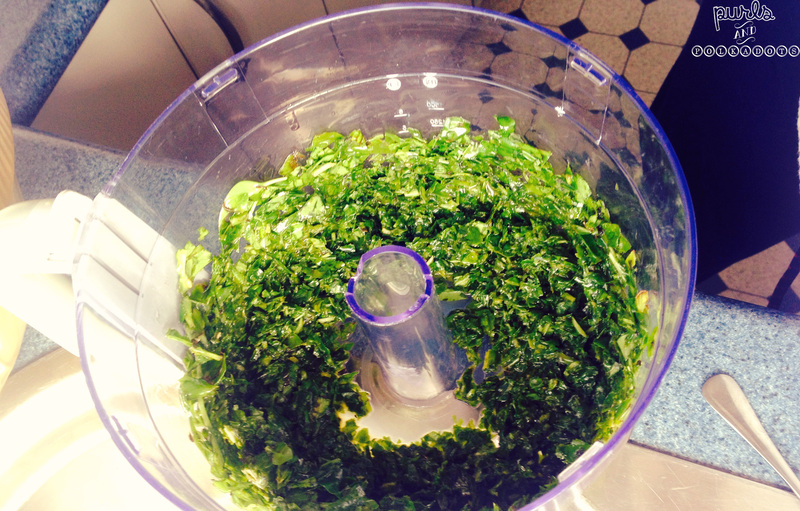 Chuck all your basil in and add a good dose of oil. Eyeball it, don’t stress too much you can always add more in later. 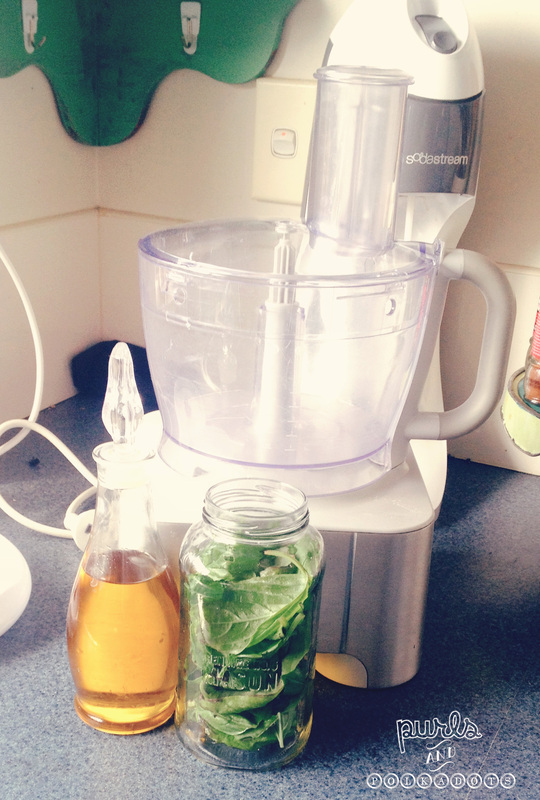 Turn your food processor on and wizz it all up. 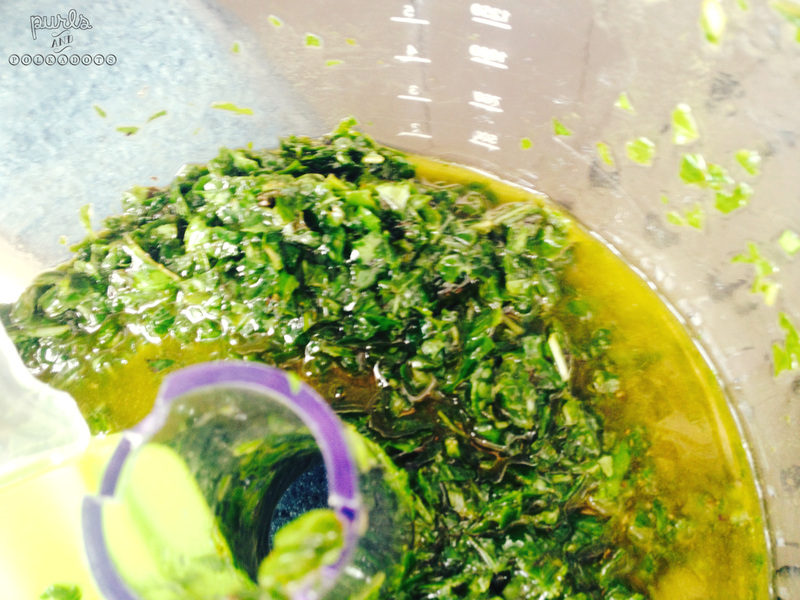 Add more oil as desired, you want the basil to be shredded and mixed in with the oil. 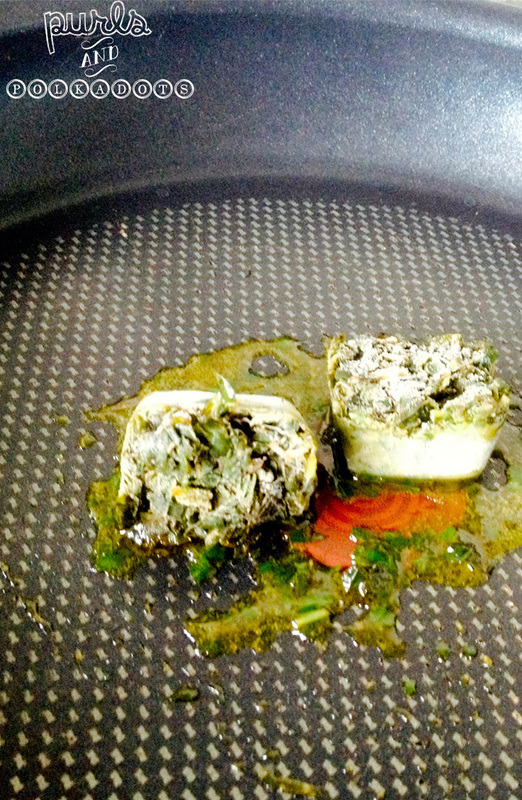 Remember though, you need a fair amount of oil to make these “oil” cubes rather than straight basil cubes. 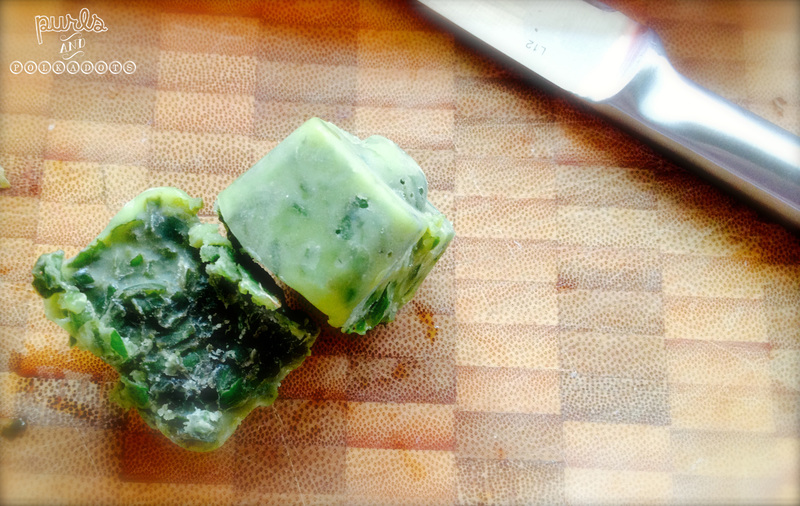 Spoon into ice-cube containers and freeze. Once frozen you may need to sit the bottom in warm water for a few seconds and pry them out with a butter-knife… They are pretty dense and inflexible. When you’re ready to use them, just pop one or two in a heated pan and wait for your kitchen to smell heavenly. I made a lasagne a few hours after making a batch and used a couple of nuggets of pure basil gold, it smelt divine right from the get-go. I’m so in love with these, I will definitely be making some more! Yeah they Are wonderful! I found sitting the bottom of the tray in warm water for a minute or two really helps.